Is Danielle Rose Russell leaving Leagies after season 1 finale? Well, that happened tonight. 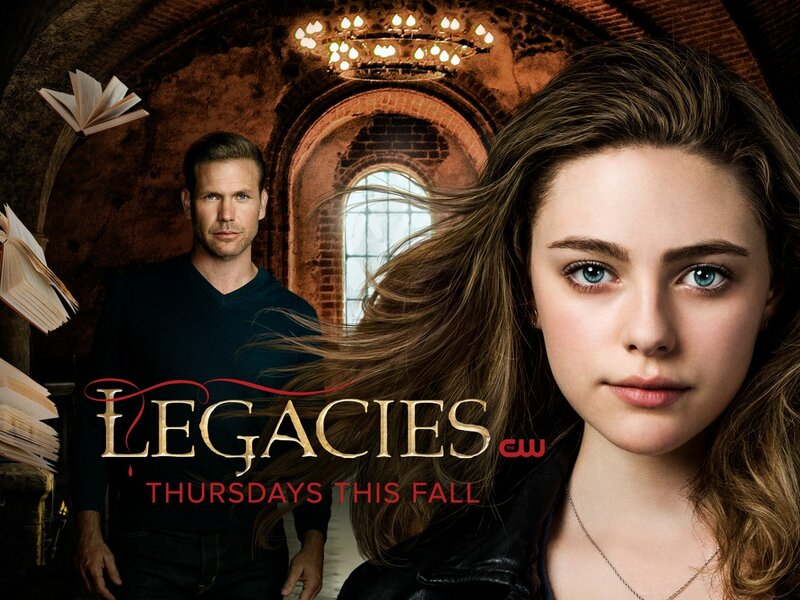 The Legacies season 1 finale is intense, and it may leave you wondering if Danielle Rose Russell is actually leaving the show. Is that possible, especially given that she and Alaric were two of the foundational points that started it all? Before we do anything else, let’s remind you of what happened: As a means of stopping Malivore from entering the world, Hope opted to sacrifice herself. In doing so, it seems as though nobody’s really going to have a memory as to who she even is. It’s a bold move for a pretty-young character to make, but that speaks to her mother’s instincts as well as her own desire to be noble and somewhat different in this world. She doesn’t want to be the same as Klaus — who did, for the record, have some redeeming moments of his own here and there. There is hope, and there is an actual pitch for that, so your brain is in the right place, creatively. One of the very things that may be able to save Hope is actually the most painful: The fact that nobody remembers her. Because this is not akin to some normal death, that should serve as a pretty keen signal that there’s something that could be undone … but if that happens, what are the consequences? If she’s brought back, what does that mean for Malivore? That’s certainly something to think about. I think when a key that would open the lock that is keeping evil Uncle Kai imprisoned shows up on your screen you should always be afraid … and also super, super psyched — which, by the way, is not me saying that Chris Wood has agreed to come back because I have not gotten any answers out of him yet, but I would love nothing more. Consider this something to hold in your back pocket throughout the hiatus — we’d love to see Wood back on The CW sooner rather than later, and Kai was as wicked of a role as you’re going to find. When could Legacies return to the air? Check out our new premiere-date speculation now over at the link here!